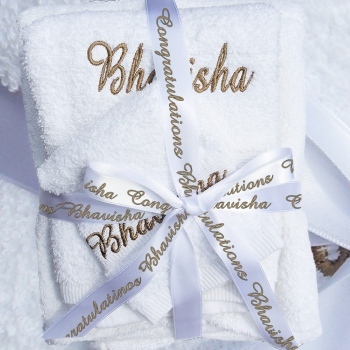 Matching set of towels - Face Cloth, Hand Towel and Bath Towel. Matching set of towels - Face Cloth, Hand Towel and Bath Towel. This bath set is super soft cotton. You select which colour towel set you want.